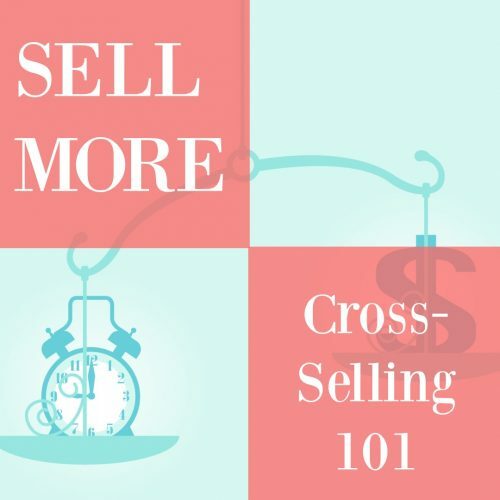 This month’s theme is all about selling more (using what you already have), so look for upcoming posts about specific concepts (like cross selling and upselling) but for now, let’s get started with some basics to get your head thinking in this direction. Sell different products/services to the same people. Sell the same products/services to different people. If you sell products, add services to go with and vice versa. Selling different products/services to the same people. This is the ‘easiest’ as your current customers already know you and trust you. Maybe it’s because I’ve never sold coolers before but I would have never though people would need a mountable wire rack to hold jugs. This kind of thinking will get a bunch of potential products on your radar that you would have never thought of otherwise. Some you may be interested in carrying, some perhaps not, but it could give you a fresh perspective on your business that your current customers will appreciate. You get the idea; you want to increase your offerings so people have more of a chance to buy but not in a direction you don’t want to go in. Ex: If you do air conditioning repair but don’t want to sell the air conditioners themselves, don’t go there… or else you’ll have air conditioners all over your workshop AND be unhappy. 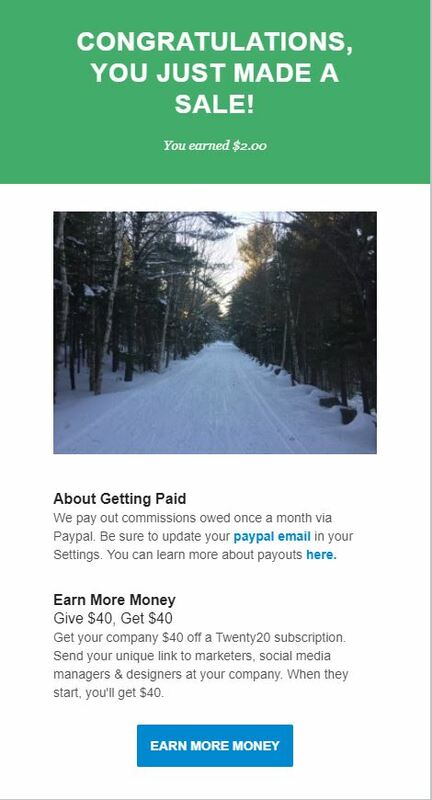 Selling the same products/services to different people. 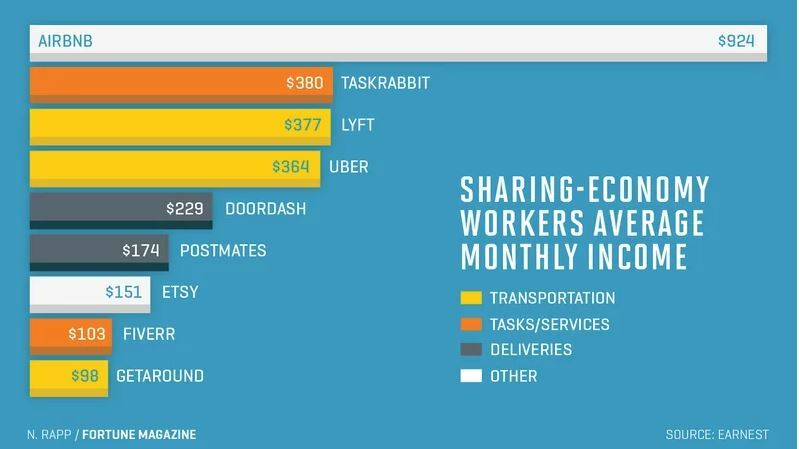 This is a bit more nuanced because while you are spending more time (and money) to reach new people, you are doing less work as you aren’t making new offerings so much as repackaging/reframing current ones. Let’s say you sell pint glasses to breweries. You put their logo on the glass and get them out. At a certain point, you may run out of breweries. So why not offer pint glasses for school fundraisers? Or pint glasses for beer festivals? Clearly, depending on how you want your business to grow, you may choose one of these options over the other as a starting point but you get the idea. Both of these will involve building a different kind of web page (note: I’m not saying a separate website, just a landing page on your current site with information for that particular audience), doing a different kind of advertising campaign, and building a different contact list. ‘White labeling’ is a popular concept that goes with this idea. This means simply taking a product or service and reworking it slightly for another company/group. You can give someone a ‘just for you’ experience without starting from square one. You see this concept a lot with software, like these two separate insurance websites running identical software, but you can apply this in other ways too. Let’s say you write a book about finding the right social media career. You may rework it slightly to make it specifically for college grads, website developers looking to transition into marketing, or seniors re-entering the labor force. Each of these groups have slightly different concerns/backgrounds and you will frame the information you have slightly differently, but it won’t take nearly the amount of time it would take to write three separate books. If you sell products, add services and vice versa. Let’s say you’re a photographer who can think of different picture taking scenarios all day. Since you can’t clone yourself, at some point your revenue is going to reach a ceiling. What products can you offer that your customers need? Or how can potential customers become actual customers if they never book your intro photo package at $300/session? A course about taking better smartphone photos? A piece of software to help them edit photos more quickly and easily (and less expensively) than Photoshop? Cool lenses they can clip to their smartphones to take cooler photos? Only you know the answer…or more accurately, your customers will tell you over time by buying or not buying. Don’t commit to a large inventory (if you don’t sell products normally) or learning a lot of new skills (if you don’t sell services normally); just try a few things and see what works best. 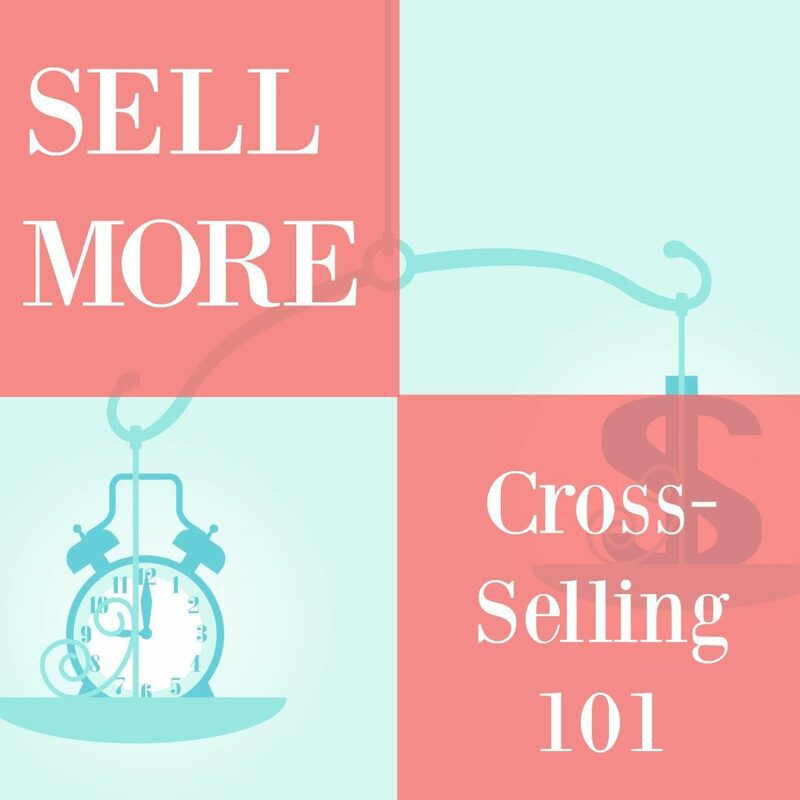 Selling more, online or off, requires some research, flexible thinking, and testing. Whether you sell products or services, are a one-man show or have some employees/volunteers helping you out, there’s always a new way to think about what you already have (whether it’s products/services or a customer base). I hope the resources we are gathering together this month on this topic will help you (and us) sell more online! Want to learn more about live video? Our upcoming newsletter will talk all about it. Click here to subscribe! Big companies with big marketing budgets who always want to try ‘the next thing’. If someone is going to be yaking in your ear for an hour as you huff and puff on the treadmill, wouldn’t you want to know this person’s style first? My one and only session with a personal trainer didn’t go so hot because we just didn’t jive and I would have loved to be able to have known that up front. Note from Paranoid Middle Aged Nicole: You may want to be careful about broadcasting where you live. You can actually disable location settings with Periscope. If you are a parent/wanting to be extra careful about this kind of stuff generally, this article has a pretty good non-technical explanation of some concerns. As we’ve worked with financial planners in the past, I know what a landmine social media can be for them in regards to all the regulations on their industry. Again, if I am going to be sharing my personal finances with someone and need to trust them, what better way than seeing them on video to give me an idea of if we’ll get along or not? Think about it, if you’re going to hire someone to do services for you or your business, don’t you want to get to know them? That’s what Periscope allows you to do… from the comfort of your own smartphone. If your a service professional, how do you see yourself using Periscope? If live video isn’t your thing, how do you educate you prospective customers? This week, we’re looking at some different things (whether goods or services) that you can order online! Local Restaurants: can place orders with substitutions and pay online, for delivery or pickup. What is it about online ordering that’s so appealing? You’ll have to watch the video to find out! Give us your ideas for our next Tech Thursday in the comments or shoot us an email! With lots of ‘free’ stuff online, how do you know when to pony up? Kassie and Nicole discuss things they’ve gladly paid for, and when free was really best.